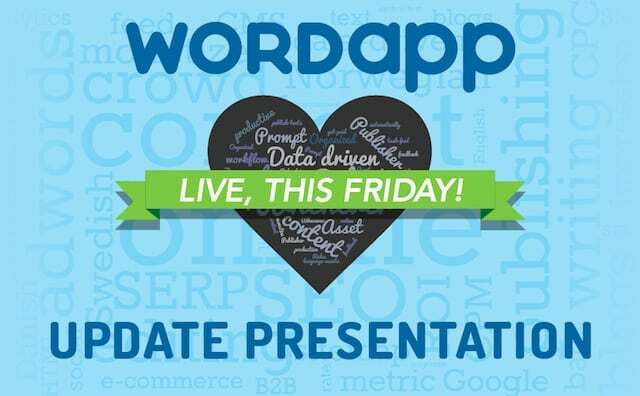 What is Wordapp’s live update presentation? Every two weeks the Wordapp development team presents to the entire team what they have been working on. These meetings are public, so anyone can join us at our office in Istanbul, or via the live online event. Wordapp works according to the SCRUM methodology, which means that every two weeks we more or less get potentially publishable features. In this meeting we decide whether we feel comfortable pushing these features to our live app the Monday after, or if we need to make any changes before they are ready to go up. It’s a great opportunity to meet the team behind Wordapp, see which features we are working on and to voice your opinion on our development efforts. Sign up now, and we see you this Friday!